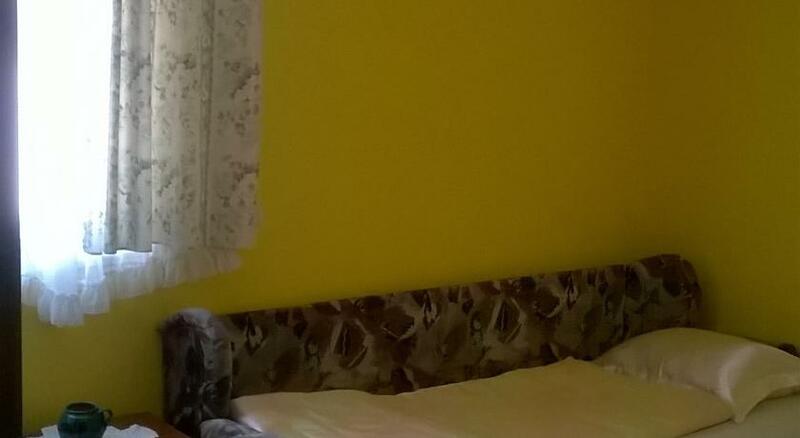 Apartman 2nd Home nudi klimatizovan smeštaj u centru Sarajeva, na samoj obali reke Miljacke. Gostima je na raspolaganju besplatan bežični internet. Za svega 5 minuta hoda stiže se do dinamične Baščaršije sa autentičnim restoranima i barovima. Objekat Magaza je smešten u starinskoj četvrti, prepunoj tradicionalnih barova i restorana u kojima se služe orijentalni specijaliteti. Udaljen je samo 30 metara od Trga Baščaršija. Nudi besplatno korišćenje bežičnog interneta i računara. Tramvajsku stanicu i prodavnicu koja radi non-stop pronaći ćete na nekoliko koraka od objekta. 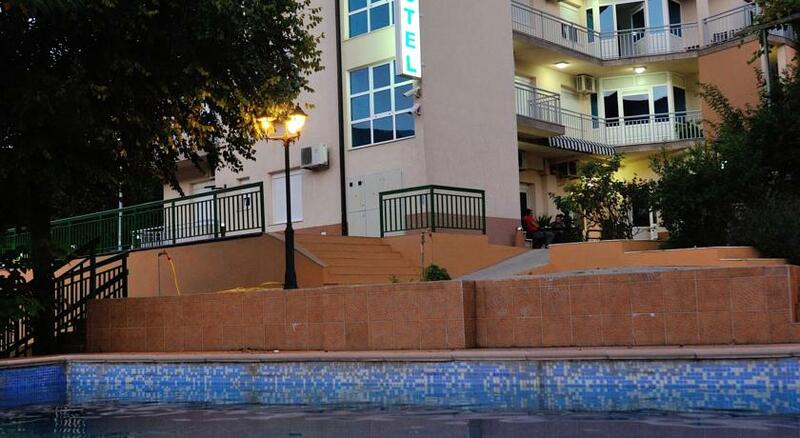 Sa pogledom na sarajevski Stari grad i na 5 minuta šetnje od pupularne Baščaršije, ovaj hotel nudi sobe i apartmane sa klima-uređajem i satelitskom televizijom. Smešten u sarajevskoj oblasti Kovači, hotel Ada nudi besplatan parking. Gosti mogu koristiti recepciju koja radi non-stop. Kompletan engleski doručak služi se u udobno uređenom delu za ručavanje. 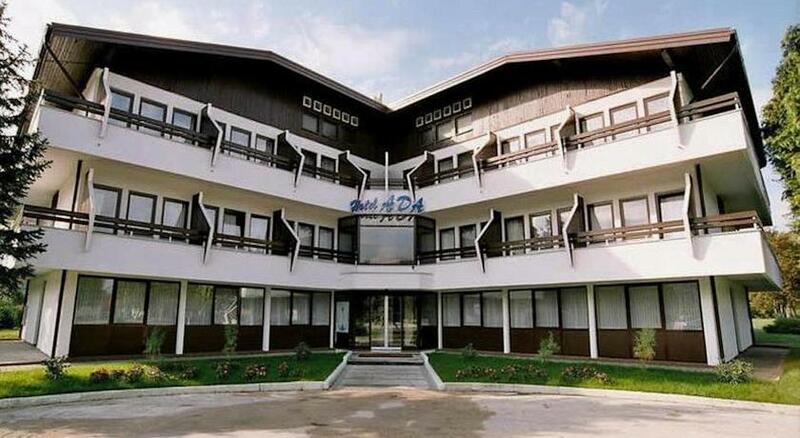 Located 4 km from the centre of Bihać, close to the beach on the river Una, Ada Hotel offers an aperitif bar, as well as an à la carte restaurant and free Wi-Fi throughout the property. Secured free private parking is provided for all guests. 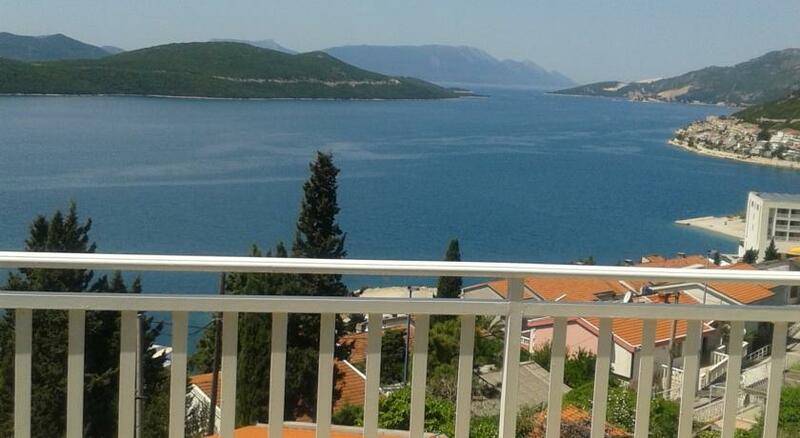 Adriatic Apartment Neum offers pet-friendly accommodation in Neum. Međugorje is 31 km away. Free WiFi is available and free private parking is available on site. All units include a seating area. There is also a kitchen, equipped with a refrigerator. There is a private bathroom with free toiletries in every unit. Towels and bed linen are offered. Enjoying a central location in the heart of the popular Bašćaršija district, Aladin and Arabella Apartments offers self-catering accommodation with free Wi-Fi. Ferhadija shopping street is just steps away. 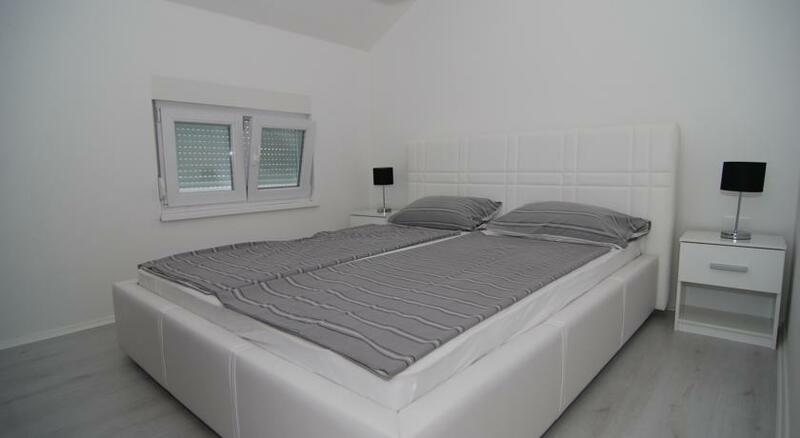 Located 900 metres from Old Bridge Mostar, Amaro Apartment offers accommodation in Mostar. 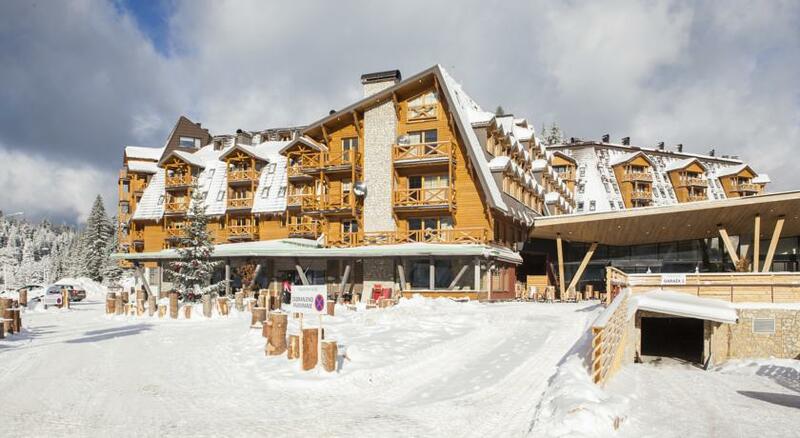 The property boasts views of the city and is 300 metres from Muslibegovic House. There is a seating area, a dining area and a kitchen as well as a private bathroom with free toiletries and a hair dryer. A TV is available. 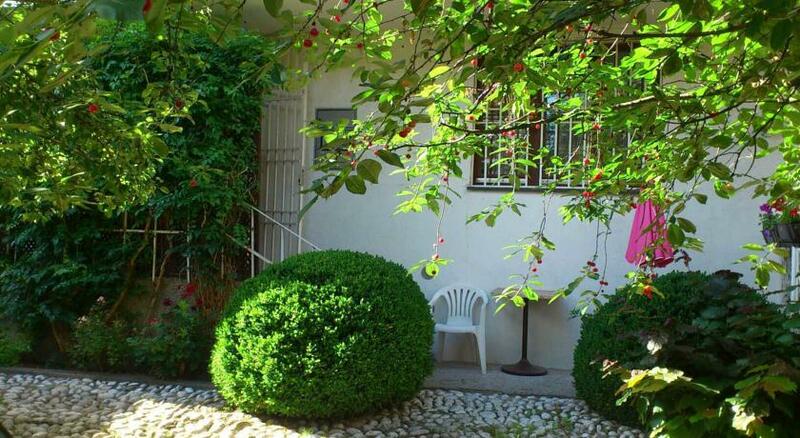 Located 600 metres from Old Bridge Mostar, Amelie Apartment offers pet-friendly accommodation in Mostar. 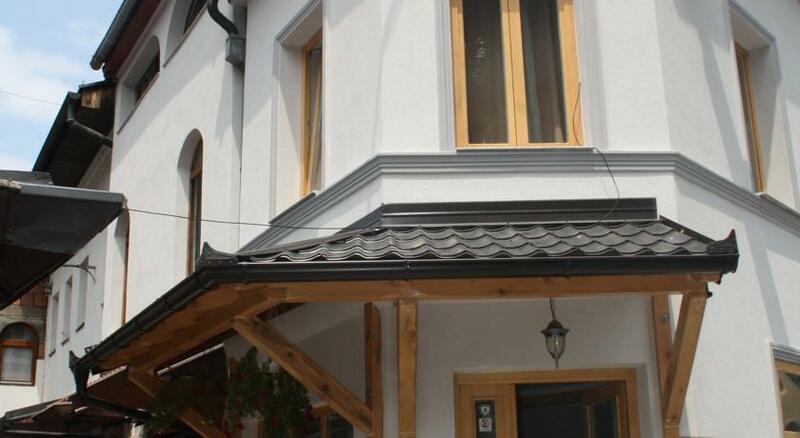 The property is 1.2 km from Muslibegovic House and private parking is available. There is a seating area and a kitchen complete with an oven and a refrigerator. A TV is offered. Other facilities at Amelie Apartment include a terrace. Offering an outdoor pool and air-conditioned rooms with free Wi-Fi, cable TV and minibar, Amicus ApartHotel is just off the M17 road at the northern entrance of Mostar. 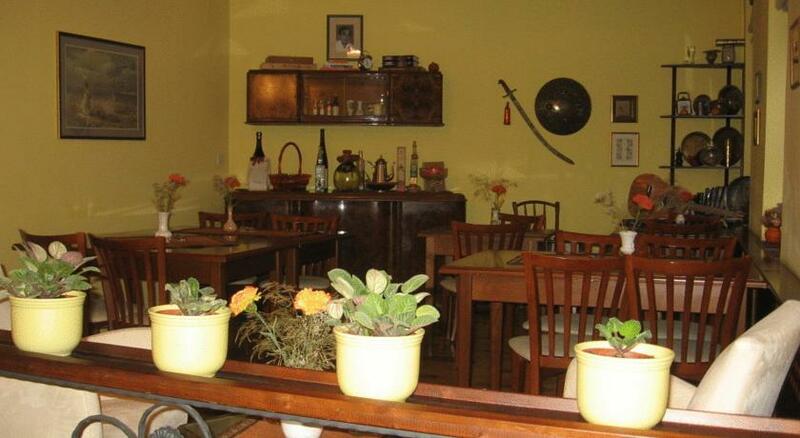 It has 2 common terraces, a central kitchen, café and breakfast room. ApartHotel Amicus is under constant video surveillance. It has its own parking lot with 50 parking spaces. 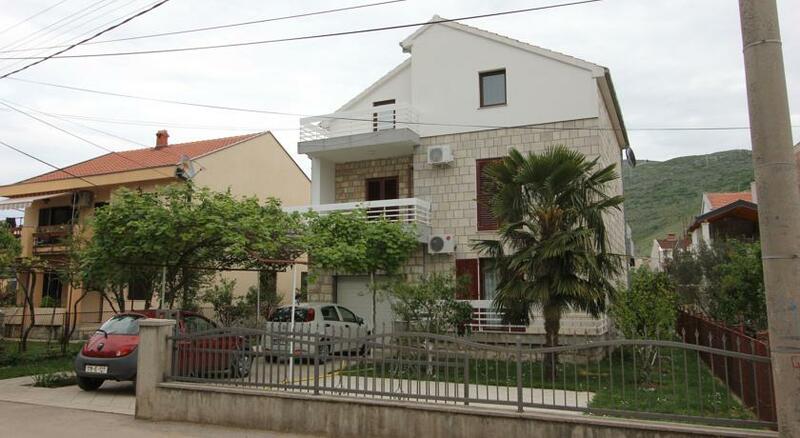 Amira Apartments Trebinje offers pet-friendly accommodation in Trebinje. Dubrovnik is 21 km away. Free WiFi is provided throughout the property and free private parking is available on site. 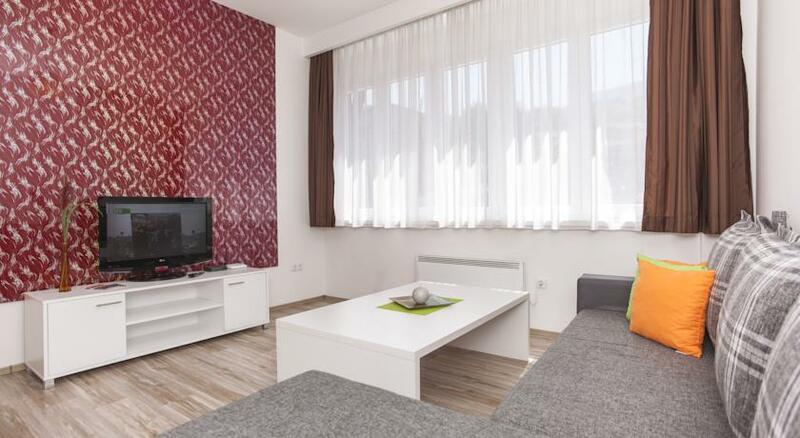 Featuring free WiFi, Apart-hotel Integra offers accommodation in Banja Luka. Slatina is 10 km away. The accommodation is air conditioned and features a seating area. Some units also have a kitchen, equipped with an oven, a refrigerator, and a stovetop. There is a private bathroom with a bath or shower and shower in each unit, along with bath robes, slippers and free toiletries. Bed linen is offered. Apartement Aurora offers pet-friendly accommodation in Neum. Međugorje is 30 km away. All units include a satellite TV. Some units feature a terrace and/or balcony with sea views. There is also a kitchen, equipped with a refrigerator. Towels and bed linen are provided. Mostar is 49 km from Apartement Aurora, while Korčula is 39 km from the property. 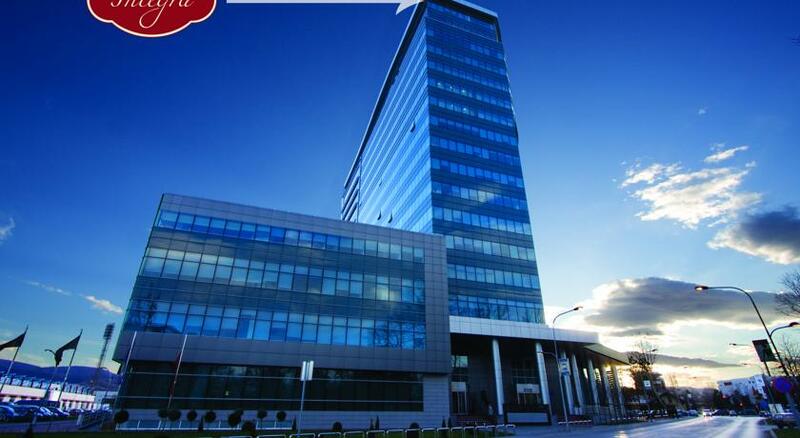 The nearest airport is Mostar International Airport, 44 km from the property. Apartement Dani offers accommodation in Sarajevo. 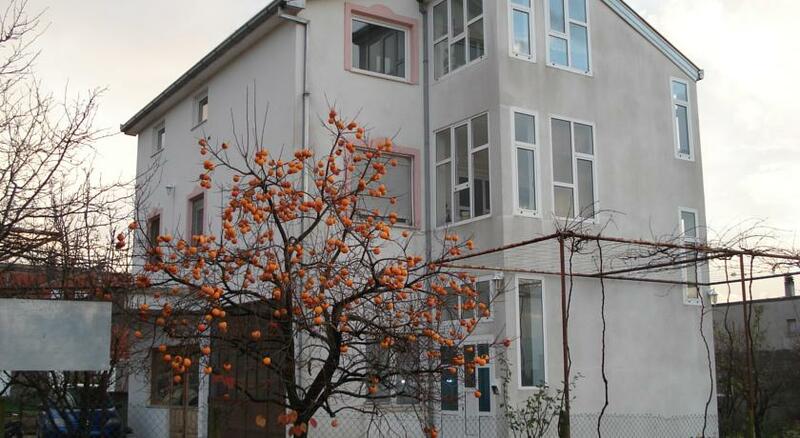 The property is 300 metres from Bascarsija Street and free private parking is provided. There is a seating area and a kitchen as well as a private bathroom with slippers, free toiletries and a hair dryer. A TV is featured. 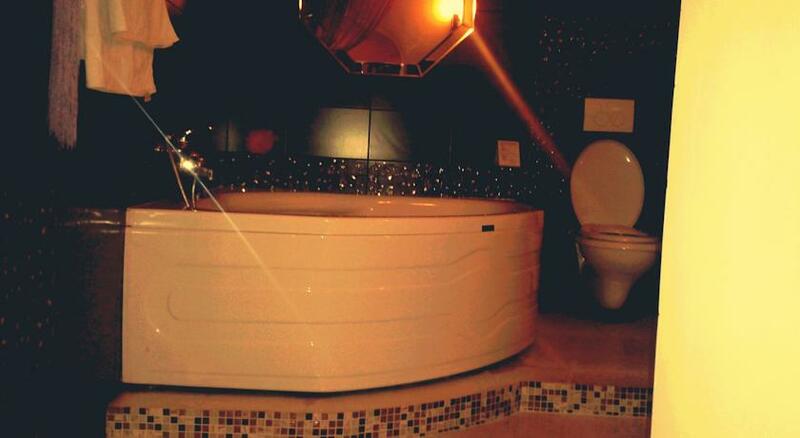 There is a shared bathroom with a bath, bath or shower and bidet. Ovaj moderan hotel nalazi se na Jahorini, na 28 km od Sarajeva. Poseduje vinski bar, salon sa kaminom i spa centar sa hidromasažnom kadom. Besplatan bežični internet dostupan je u celom objektu. Apartman Blagaj is located at the entrance to Blagaj, 10 km south-east of Mostar's centre. It offers a very spacious apartment with a kitchen, bathroom, flat-screen satellite TV and free Wi-Fi access. Free bicycle rental is available at the property. 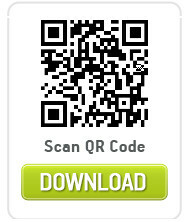 Guests can park their car on site for free.